“An overview of the principles and capabilities of each of the technologies on show“. 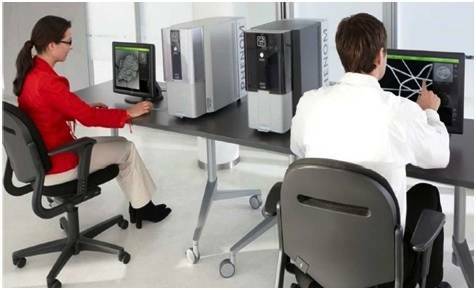 Join ATA Scientific at their workshop and compare the latest developments in particle imaging and particle analysis systems. Instrument demonstrations will be available during the event affording participants valuable hands-on time. Instruments will be available for viewing at any time throughout the event free of charge.